But many of these critics have a vested stake in making native mobile apps survive. 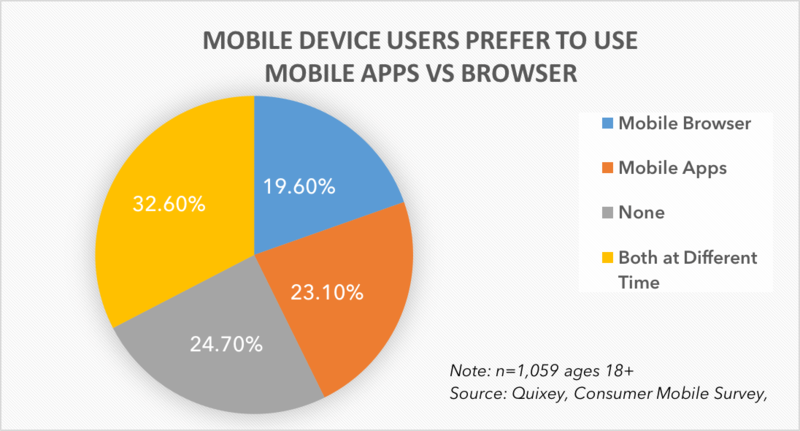 Proclamations of an all-native mobile app world overlook the fact that browsers and the web are quickly becoming the mobile operating system of the future, and native apps are slowly fading. 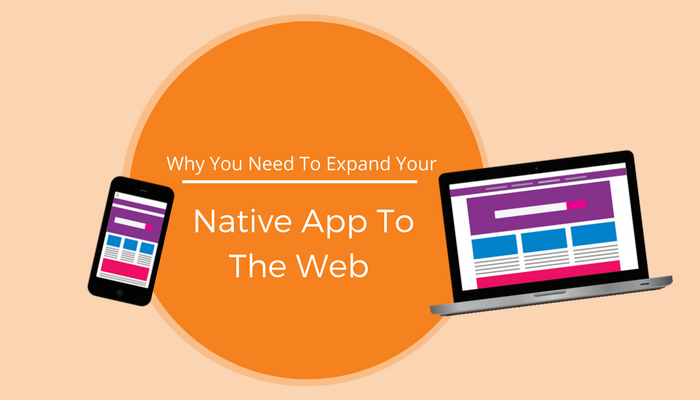 Expanding native app to the web will have a great deal of impact on the userbase of your app. The figures though close are dominant enough to clamour the exigency of your presence on app stores as well as the web. If you are an entrepreneur, and your business model depends on understanding and engaging your users during that brief opportunity, your mission should be to monetise every platform that you come across. Because there are people from all spheres that are present at one or the other of these platforms, it becomes extremely important for you to be there before them. Why Your Web App Will Be A Success? App Store in 2016 decided to get rid of unmaintained apps to improve compatibility and cut down on abandonware. A spyware scare has led Google to remove over 500 apps from its online app store recently. What’s disturbing is that an app might still be useful from their storefronts to your customers just not fit enough to survive, so publishing them on the web would be a great way to continue making your apps available to your users. You will be able to target an audience you are not able to reach with the existing native app. You would definitely want to move your native app to the web if your native product has steeped iOS and Android, and you are missing other potential users you can get through the web. You can capture other use cases better suited for an experience with much more screen real estate. You can go this route if you’re getting feedback from users stating they would love to be able to use the current native app to the web version. The more places your users can access your app, the more often they’ll use them. WhatsApp has more than 1 billion users. As of with web version, they have one more reason to keep it open all day. But adding your native app to the web comes with certain overheads. There are new use cases and designing hurdles to consider. You’ll need to testify how your new web app will communicate with the native app if it needs to. You’ll also need to determine what changes would be needed in your backend structure. Also make sure to test your new web app against the seemingly endless browser, device, and operating system unions your users will bring to the table. Your web and native use cases will be out of line sometimes. While your web app looks, feels, and acts like its current native counterpart, it can be created for web users and their specific individual goals. Keeping in mind the goals and context for both user bases, you can decide to do things a little conversely when building the web app. One evident difference between the two is the increased screen area available on a web app as opposed to a native app. That’s more space to experiment with. That added space could imply a deeper interactivity with features than on your native app. It could also make room for a different navigation plan, with more visual elements, larger elements, or more content in general. 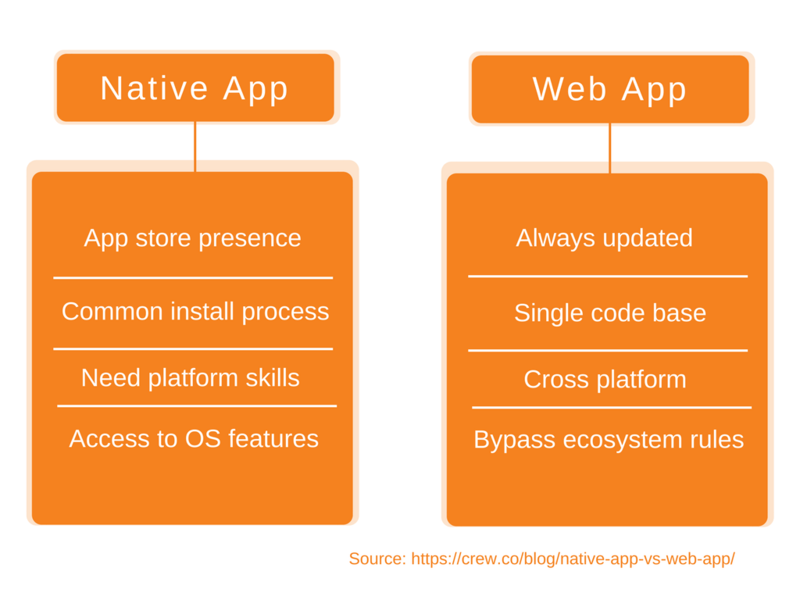 While you have more screen area in a web app, how you use that real estate is as essential as on the smaller, native app to the web version of your app. Check what details you put “above the fold,” and ensure that your user gets a clear call to action. You’ll likely find yourself in this situation as you move from native app to the web. Using your user research, you will need to decide which of your current native app’s traits should be altered to the network. Your use cases will also present your design, cross-platform experience, and backend architecture options down the road. One of the significant reasons why people leave a product is because it isn’t created to solve their problem or need in the quickest way possible. If someone requires spending too much time to find what he’s striving for, he often will not return. The best approach to design apps that are helpful for your audience is to comprehend them first. Your browser will create HTTP requests for specific URLs that map to devices on a Web server. The server will execute and return to the client, which the browser will present. The gist of a Web application is its server-side function. The application can contain several distinct layers. The standard example is a three-layered architecture composed of presentation, business, and data layers. 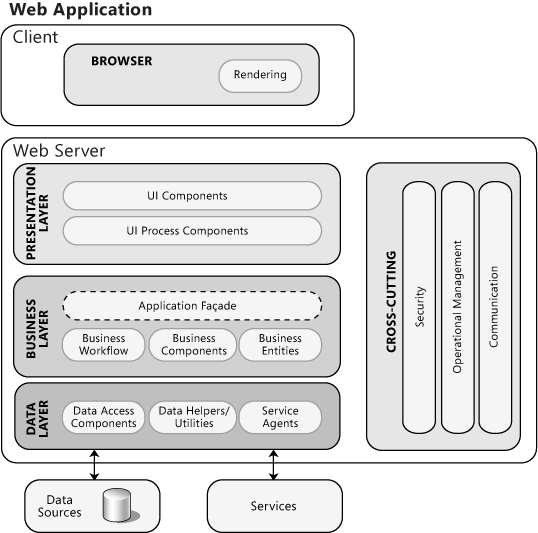 The following figure illustrates a typical Web application architecture with common elements grouped by different regions of concern. At a higher level, a Web application can do request processing in two ways. With the postback approach, the browser primarily communicates with the server using Web Forms postbacks. A simplified alternative method is to use RESTful service calls service requests between the browser and the server. These two ways each have advantages and disadvantages, and your choice may impact how you address the design issues described below. When picking a request processing strategy, you must consider how much control you require over the UI in your application, your development and testing approach, and your performance and scaling requirements. Designing an effective authentication strategy is essential for the security and reliability of your application. Improper or weak authentication can leave your application vulnerable to spoofing attacks, dictionary attacks, session hijacking, and other types of attack. Authorisation evaluates the tasks that an authenticated identity can perform, and identifies the resources that can be accessed. Designing an effective authorisation strategy is essential for the security and reliability of your application. Improper authorisation leads to information disclosure, data tampering, and elevation of privileges. Defense in depth is the key security strategy to apply to your application’s authorisation strategy. You should employ caching to optimise reference data lookups, avoid network round trips, and avoid useless and duplicate processing. To implement caching, you must first choose when to load data into the cache. Try to load cache data asynchronously or by using a batch process to prevent client delays. Designing an effective exception management strategy is essential for the security and reliability of your application. Correct exception handling in your Web pages prevents sensitive exception details from being revealed to the user, improves application robustness, and helps to avoid leaving your application in an inconsistent state in the event of an error. Designing an emergent logging and instrumentation strategy is essential for the security and authenticity of your application. 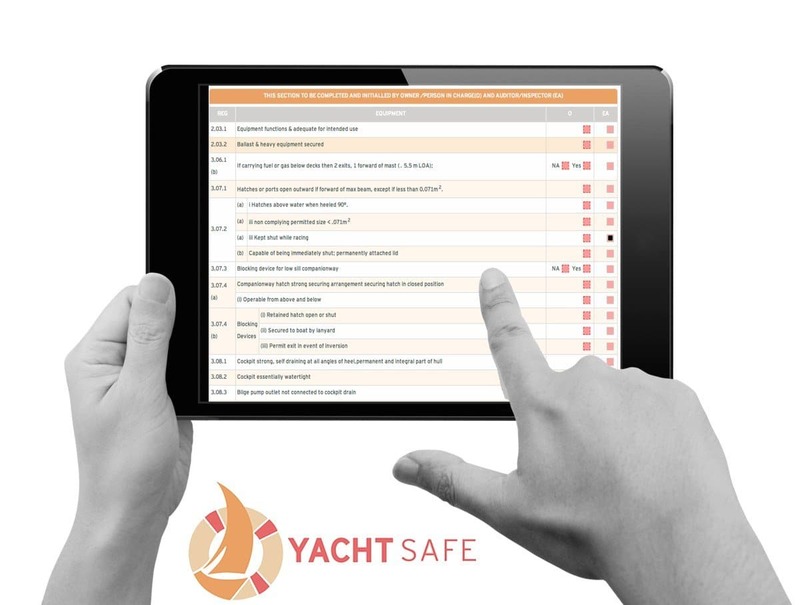 You must audit and log activity through the tiers of your application. These logs can be used to identify suspicious activity, which often provides early implications of an assault on the system, and can help to address repudiation menaces where users deny their actions. Design your navigation policy in a way that isolates it from the processing logic. Your approach should allow users to navigate quickly through your screens or pages. Designing a consistent navigation structure for your application will help to minimise user confusion as well as diminish the apparent complexity of the application. Design your application so that the page layout can be separated from the specific UI components and UI processing. When choosing a layout strategy, consider whether designers or developers will be building the layout. If designers are making the layout, choose a layout approach that does not require coding or the use of development-focused tools. When designing for page rendering, you should ensure that you render the pages efficiently and maximise interface usability. 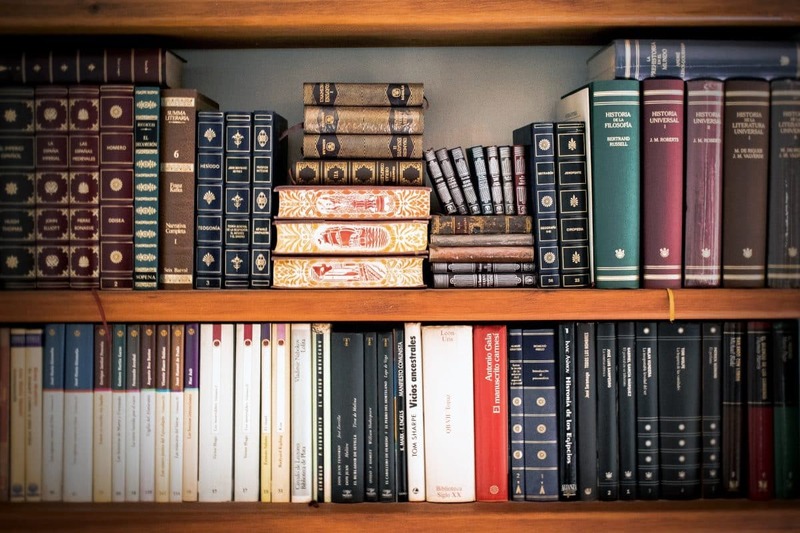 Consider the following guidelines when creating a page-rendering strategy. When designing a Web application, an active and secure session management strategy is essential for performance and reliability. You must consider session management factors such as what to store, where to store it, and how long information will be kept. Outlining a practical validation solution is essential for the security and authenticity of your application. Improper or weak validation can leave your application exposed to cross-site scripting attacks, SQL injection attacks, buffer overflows, and other kinds of input attack. Which Companies Have Already Won This Arena? 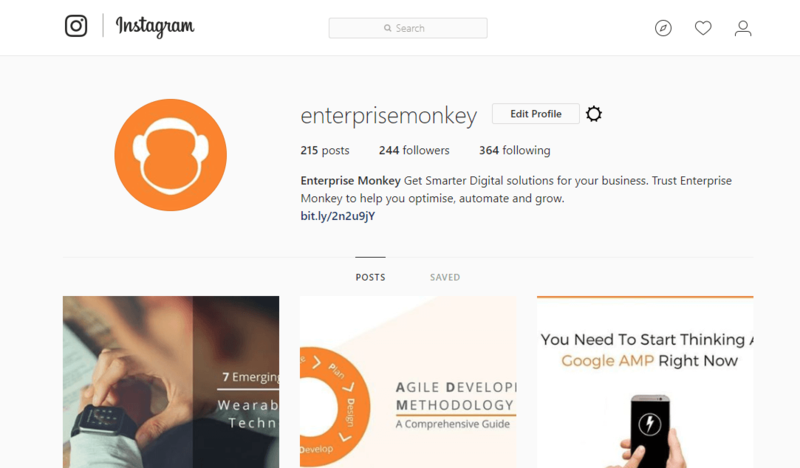 Instagram’s web growth has been phenomenal. In 2012, Instagram’s native app to web version cited overwhelming user demand as the motivation. The fourteen-person team built the web component that allowed Instagram users to view photos on the web. In 2017, Instagram further improved its web app to appeal to users with slow mobile network speeds who may have trouble downloading and using the native app. Now Instagram is willing to make sure everyone has access to its ‘Stories’ feature. The company is now beginning to let anyone add to their story from the web, so long as they’re on mobile. Uber: Uber’s rolled out a web version of its app-based portal that will now let users book a cab on a web browser on desktop or mobile, the app is customised for users who do not have the latest phones or the best network service and plans. 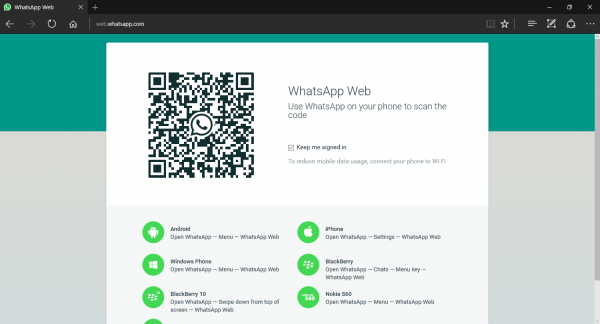 WhatsApp: WhatsApp Web benefitting you with desktop notifications and access to all your favourite keyboard shortcuts. It is also fast and responsive. Telegram: Secure-messaging app Telegram gave out its web version to let its users gain access to most of the features in the native app with their mobile/desktop browser. 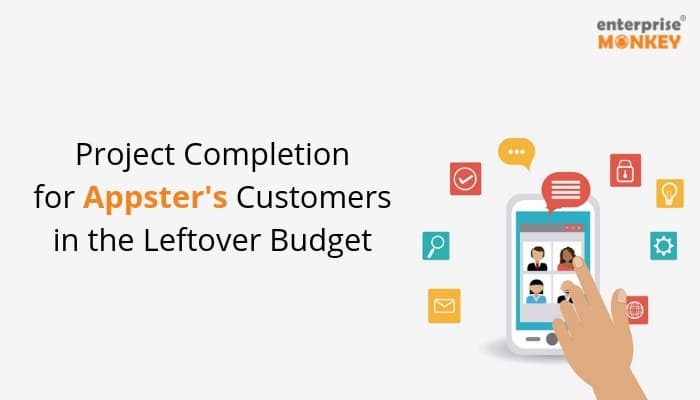 Your app and its success depend on a number of factors. Your idea as long as it serves the purpose does not have to cherry pick the platforms. Be it web or mobile, people will find their way through, you just have to make it worth their while. As a beginner, it will be best for you if you can find yourself some reliable app developers and reach them out for all your concerns regarding expanding your native app to the web. Look at your current priorities and where you want to be in the future to determine where to invest best!